An ember or fire credit. 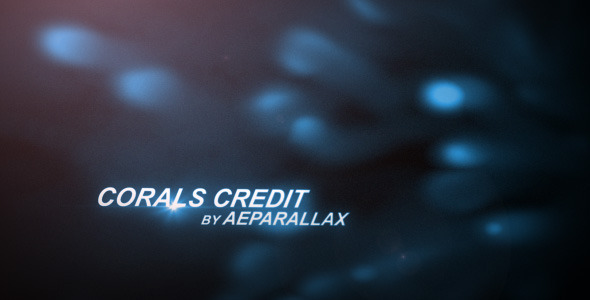 Credits made in After Effects. Typograph Pro font used, but it is not required. Twitch is a mandatory plug in.